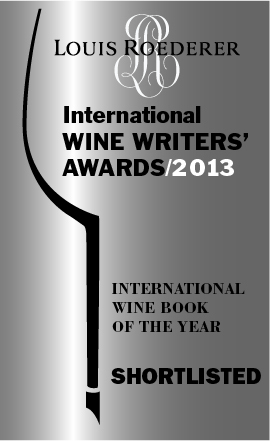 We’re thrilled to announce that Sherry, Manzanilla & Montilla is on the shortlist for International Wine Book of the Year 2013 at the Louis Roederer International Wine Writers’ Awards! The winners will be announced in London on 10 September 2013. Entered by Tim Atkin M.W. Congratulations to all the other finalists!